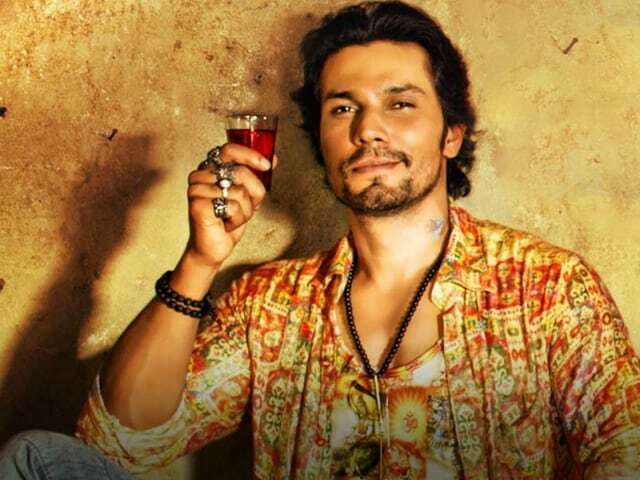 Bollywood actor Randeep Hooda, who was recently trolled on Twitter for mocking Delhi University student Gurmehar Kaur, urged Twitter to block all the accounts of people who troll others on the social media platform. In an interview with IANS, Randeep said: "We aren't able to have a conversation without thousands of people jumping in - what you call 'trolling' and getting abusive. People who do this, should be blocked immediately by Twitter. They should have filters."  The 40-year-old actor also explained his take on Gurmehar controversy and urged to put his Twitter account on "parental guidance." He was quoted by IANS as saying: "I laughed at a joke (by former cricketer Virender Sehwag). It was blown out of proportion because certain people had an agenda. Nobody gave a s**t about how I didn't even know who she was. I wasn't aware of the threats, but later I issued a statement clarifying my point of view that it was not directed at her at all, and that violence is wrong. Labelling people is wrong. If you disagree, then tell me why you disagree. Maybe, you will be able to change my opinion - but not by shouting on Twitter. I think my Twitter handle should be put on parental guidance." 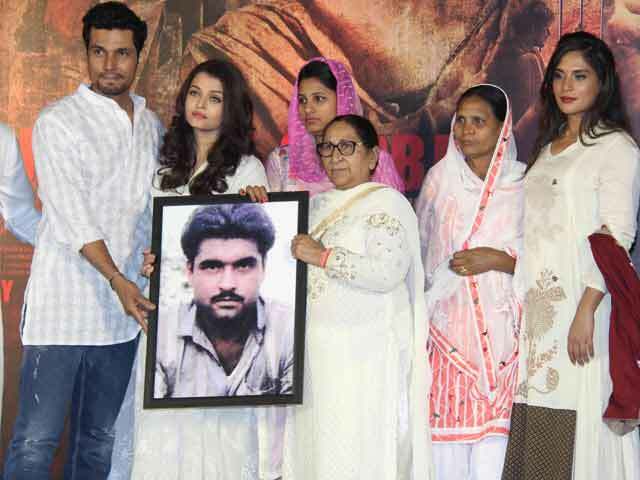 The Highway actor told IANS that "It is a heinous crime to threaten a woman with violence. They should be brought to justice immediately." Randeep, who will soon be seen hosting MTV Big F Season 2, which is set to bring sexually liberating tales to the small screen, further quipped: "Social media also makes you a lot more aware. You find people with similar thoughts. It serves a lot of purposes but like anything in the world, there are good and the bad sides to it. Social media is a new phenomenon. Since social media has come in, there has been a more democratic way of thinking. At least people are raising their voices." Earlier, the Sarbjit actor, who called Gurmehar Kaur a "political pawn," explained his comment told PTI that "It wasn't gender specific. I was and I am against politicisation of personal opinions. There was an axe to grind and considering the environment in the country vis-a-vis women, in hindsight, I do believe I should have been more careful." 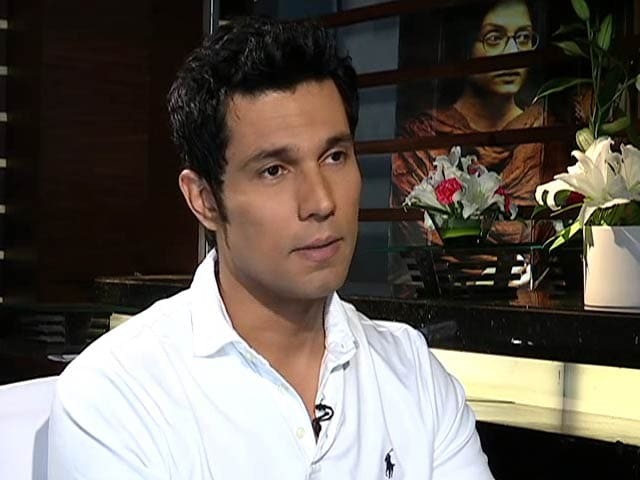 Randeep Hooda will next be seen in Rajkumar Santoshi-directed Battle of Saragarhi as a Havaldar.